Dr. Lauren Higgins is a New Jersey native who completed her undergraduate degree in Animal Bioscience at Penn State University. 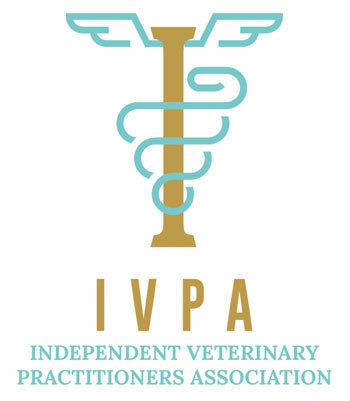 From there, she moved to Southern California to pursue a Doctorate of Veterinary Medicine at Western University of Health Sciences and graduated with honors in 2011. 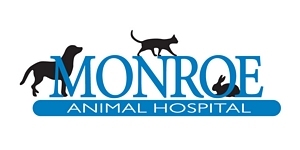 She then returned to New Jersey and completed a small animal rotating internship in medicine and surgery at Garden State Veterinary Specialists in Tinton Falls, NJ. 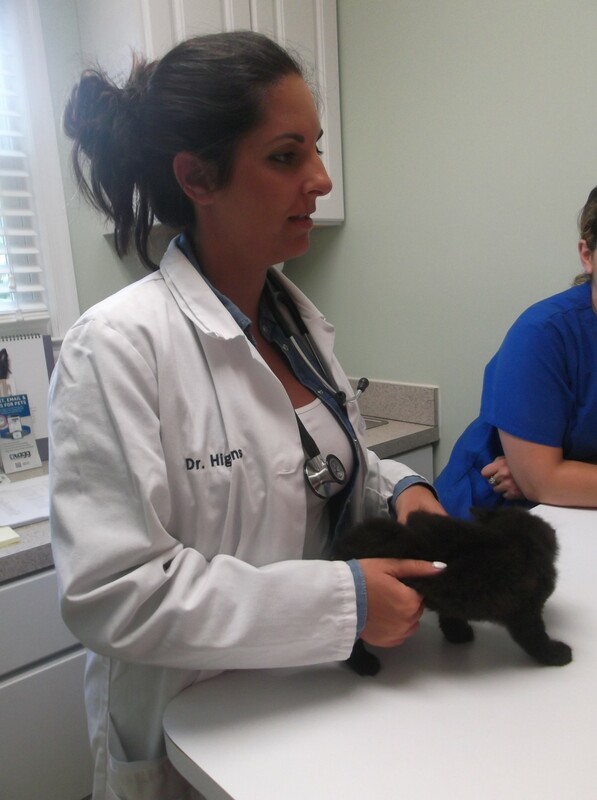 Dr. Higgins joined the emergency team at NorthStar VETS in August 2012 where she is still a full time emergency doctor. In her spare time, she enjoys horseback riding, reading, and spending time outside.